Being in a long-distance relationship, Ajay Kori was used to sending a lot of flowers to his loved one. Unfortunately, a number of his bad experiences with online ordering dissuade him from online shopping. Thus, he invented a better alternative by introducing a brand new supply chain – from the growing process through delivery within hours of an order. Kori was of the opinion there are flaws in the way the industry is structured, therefore he established UrbanStems, which has a strong emphasis on customer experience. Co-founder and CEO of UrbanStems, Kori joins the discussion with Retail Gets Real about the contribution of the startup in revolutionizing the online flower industry and how it turned the Valentine’s Day to be profitable for the company as well as a pleasant experience for the costumes. UrbanSems came up with an innovative way of the process from the start till the end (bulb to bouqet), amidst, an industry dominated by the companies following the same conventional models. The process is comprised of stages: designs the flower arrangements first, then sends those designs to their own farms in Mexico, Columbia, and Ecuador where the flowers are grown. The last stage consists of arranging the bouquet in the farm and then shipping directly to distribution centers of the company, allowing the delivery to the customers within few hours of an order. According to Kori, the flowers also last longer, having been cut off the stems only a few days earlier. 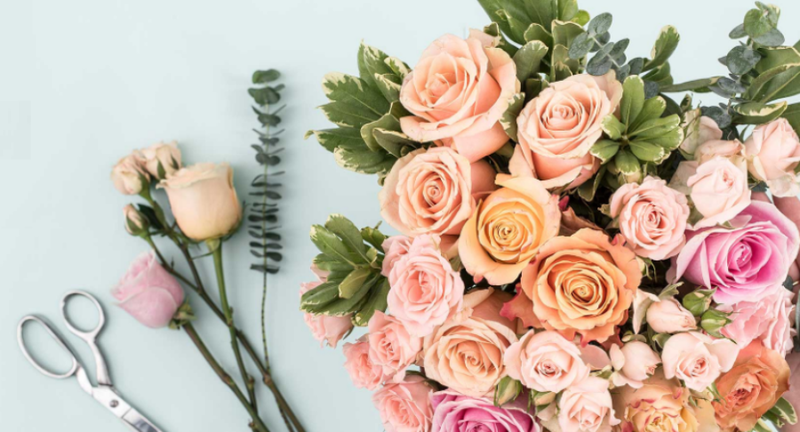 Unlike traditional competitors, UrbanStems rely less on universal holidays like Valentine’s Day, Mother’s and Teacher’s day for earning a higher profit. The revenues from these days are just 10 percent of the total revenues. The company mostly focus on small celebrations like birthdays and engagements/weddings etc. Those important holidays are still some of the busiest times for UrbanStems. For instance, on Valentine’s Day last year, the company received many more orders than its expectation. Although the team had prepared for high volume, the only fixed constraint was space in urban centers which brought down the profit of the company. “We completely screwed up,” Kori says. Deliveries were delayed because couriers couldn’t find completed orders; by close of business, it was all hands on deck. Each and every employee including the CEO were busy in delivering flowers well into the night and over the next few days. To regain its image in the market, Kori took no shortcuts and went to drastic measures. Listen to the episode to hear how UrbanStems turned Valentine’s Day disaster into an event that earned back those customers. « Mobile apps used in e-commerce	» Can Chatbots Help E-commerce Businesses Increase Sales?